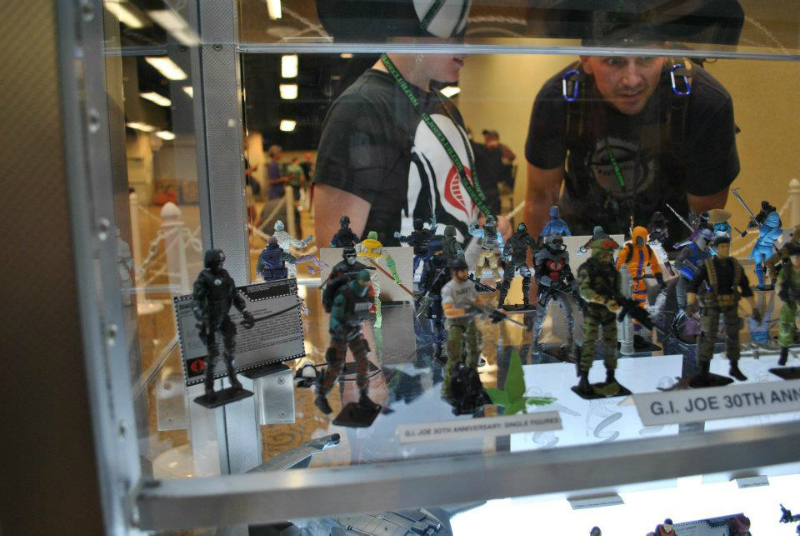 Joe Con 2012 coverage continues with a look at several unproduced G.I. Joe figures. Much like the Renegades images– this set just makes me a bit sad. 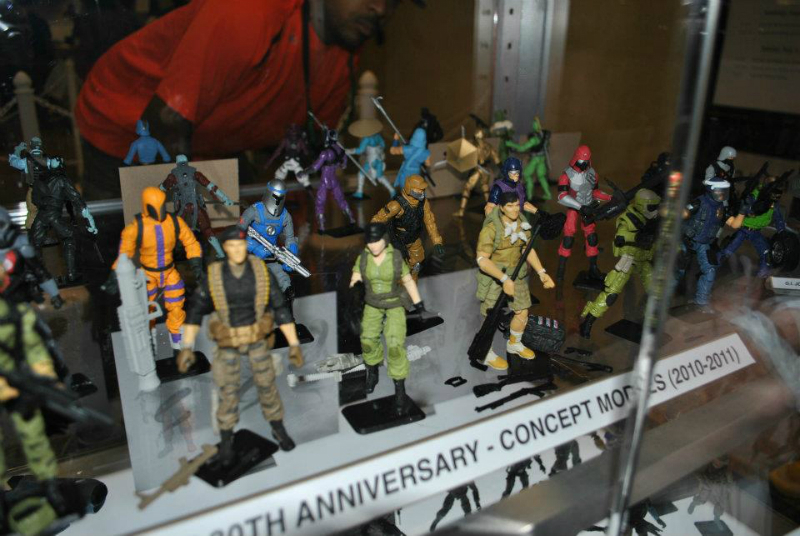 Some of the figures shown are ones that I was looking forward to since the 30th anniversary line-up was announced. Sadly, they’re now falling into the category of unproduced G.I. Joe figures that are headed into the concept case of obscurity. 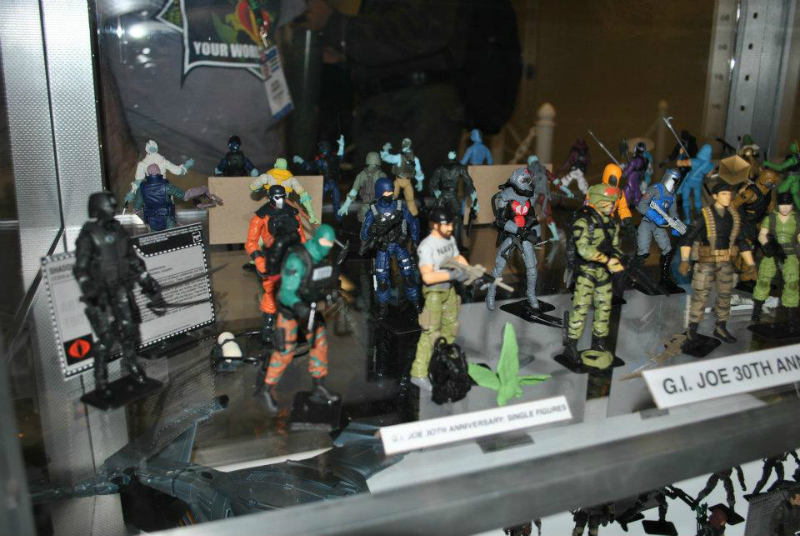 Three of the most anticipated but now unproduced G.I. Joe figures for this fan? Even the much-lamented Data Viper is a figure that piqued my curiosity. 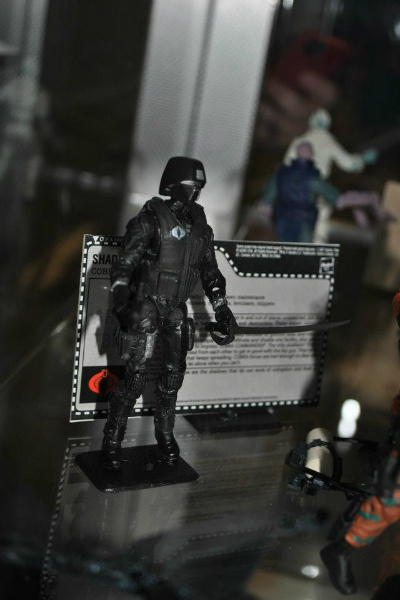 However, as of now, none of these figures are slated to see release– save for hopefully Kwinn. 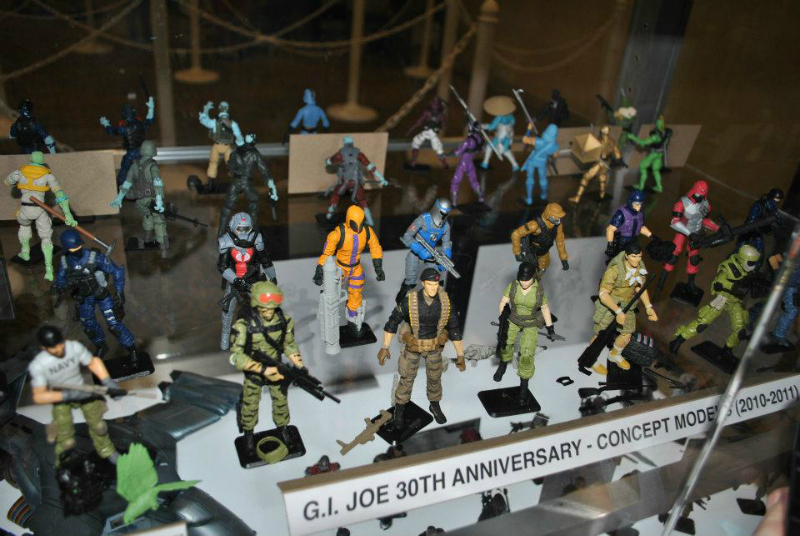 This entry was posted in Collector's Club, Conventions, Hasbro, Toys and tagged 1:18 scale, 30th Anniversary, Collector's Club, concept case, Conventions, Data Viper, Flint, Hasbro, Joe Con 2012, Kwinn, Lady Jaye, Toys, unproduced by Fred Meyer. Bookmark the permalink.